European Hegemony – a Twist of Pathological Fate? people started coming down with high fevers, headaches and bleeding from the eyes, mouth and nose. Death generally followed in three or four days…(w)ithin five years as many as 15 million people…were wiped out. A second outbreak, several decades later, took out half the remaining population. Well, the good folks at Tübingen (or Tuebingen, according to the graun) have found evidence that the disease was a form of enteric fever – a typhoid-like disease caused by the salmonella enterica bacterium. Salmonella enterica, we know, was present in Medieval Europe. Like most people my age of a particular bent, I’ve read the drek of Jared Diamond, and am current with the ideas of virgin soil epidemics and the Columbian Exchange, but, reading the article, I was struck by the asymmetry of contagion. 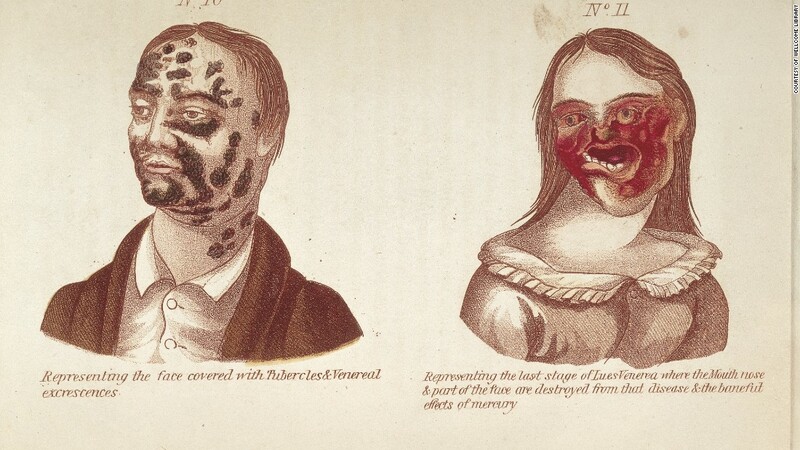 Sure, syphilis ain’t fun, and it’s caused any number of deaths here in Europe over the centuries, but it doesn’t hold a candle to smallpox, malaria, measles, or – as seems to be the case – enteric fever. It doesn’t take much reflection to figure out why Europe was such a lethal influence on the New World – the cross-contamination between Europe, Asia, and Africa goes back thousands of years: the Black Death coming in from Mongolia, smallpox running rampant on the heels of Roman conquerors, and on back into the mists of pre-history. As soon as wide-spread trade started up, microbial disease was hitching a ride. And, those it didn’t kill, it left hardened to the pathogenic menace of the Old World. Seemingly, that strength extended in many ways to the New. That said, I was kind of surprised that there wasn’t something lying in wait for the early European rapists and slavers that rocked up on Hispaniola, something even more noxious than syphilis. Perhaps it merely betrays my lack of epidemiological knowledge, but it seems at least plausible that there could have been something totally unknown to the Eurasian/African experience in the Americas, that would have been as effective as those diseases listed above were on the immunologically-unprepared natives. Sure, yellow fever was a major issue for white settlers, but even that was brought over – if from Africa, rather than Europe-proper. Can you imagine how differently things would have played out? It’s unlikely there would have been the full-scale colonial invasion, east to west, if the first few ships brought back some horrendously infectious disease. But, neither is it likely that word of strange men from across the sea wouldn’t have gotten around. 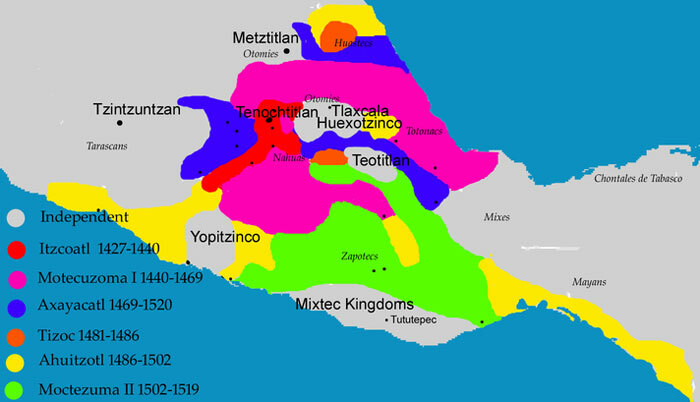 The Aztec were equipped with as sharp a sense of Imperialism as anything going in Europe – would they have sat on their haunches, knowing foreign lands were available for the taking? Perhaps, sitting here in Britain, we’d all be speaking Nahautl today.